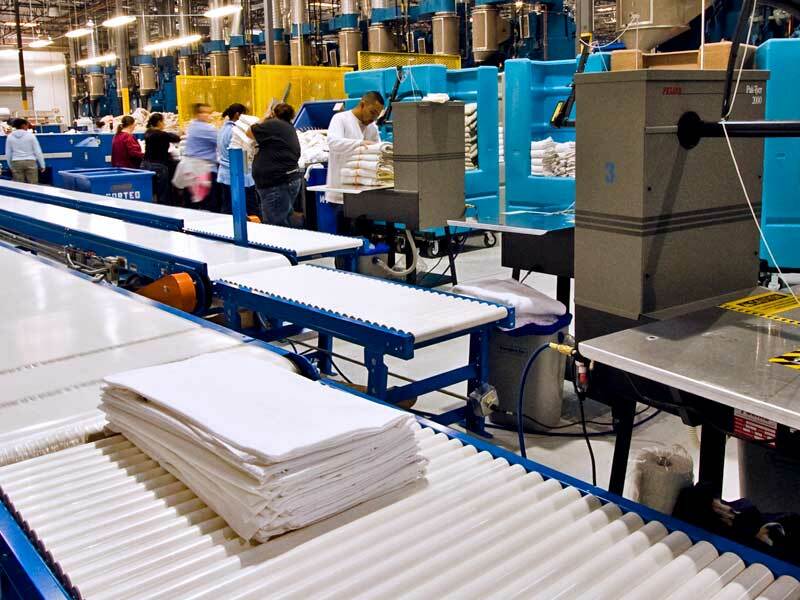 Our solutions address the needs of healthcare, hospitality, linen supply, industrial, and textile manufacturing laundries. E-Tech has decades of experience designing industry-leading laundry-handling systems for operations that serve the healthcare industry. Healthcare requires processing methods to ensure that every piece of linen, from surgical drapes to bed linens, will be there for the next patient who needs it. 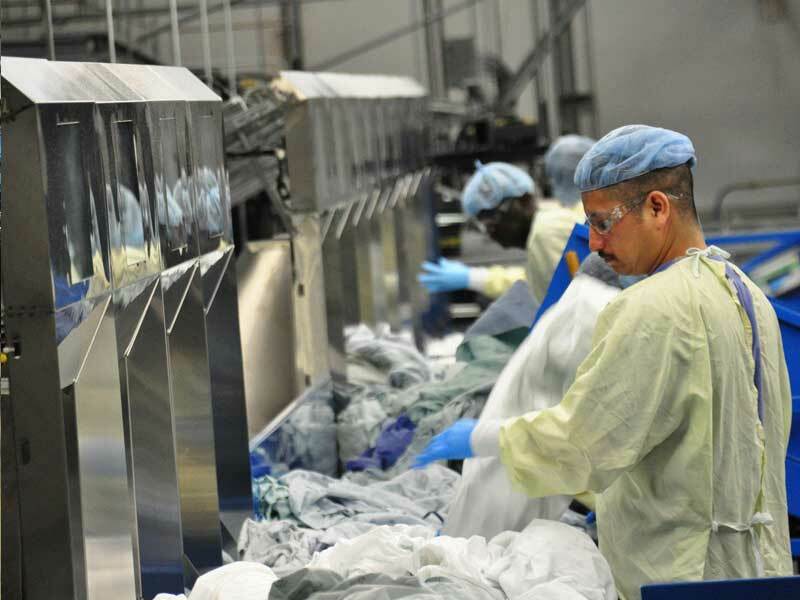 Our equipment is trusted worldwide to transport and manage healthcare textiles with accurate, efficient processing. 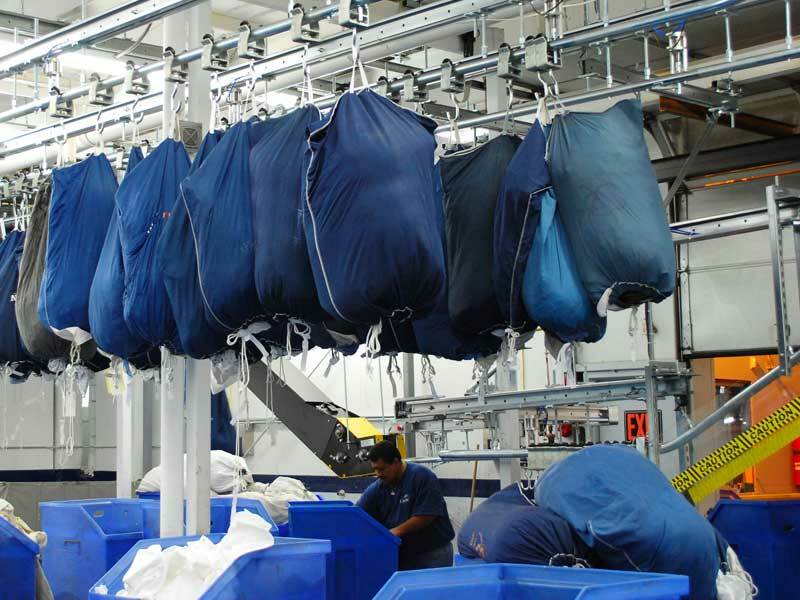 For decades, E-Tech has been designing and installing laundry-handling systems that enable facilities to deliver fresh linens on-time to their hospitality customers. Our systems empower you to process laundry with optimal speed and accuracy. And our eVue Laundry Management Software lets you and your customers know where and when their linen is being processed. 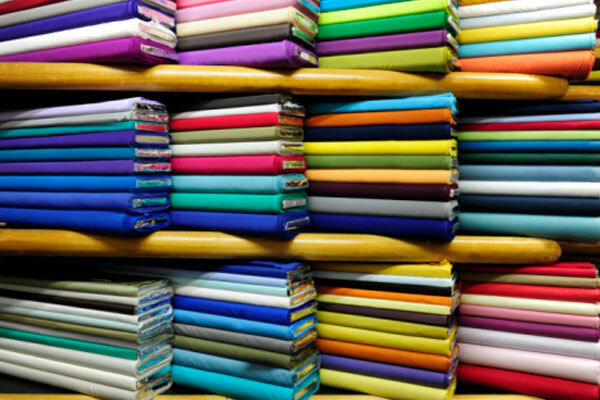 Linen supply laundries contend with high volume and demand high versatility. 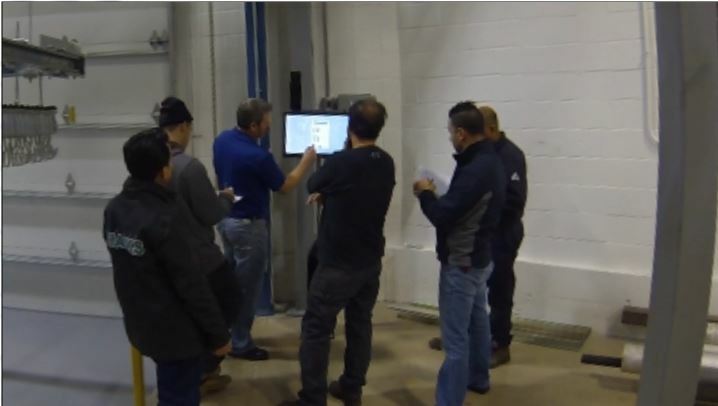 Managing where product is located in the plant is an important priority. And material handling is challenging due to all the different processes and delivery points. 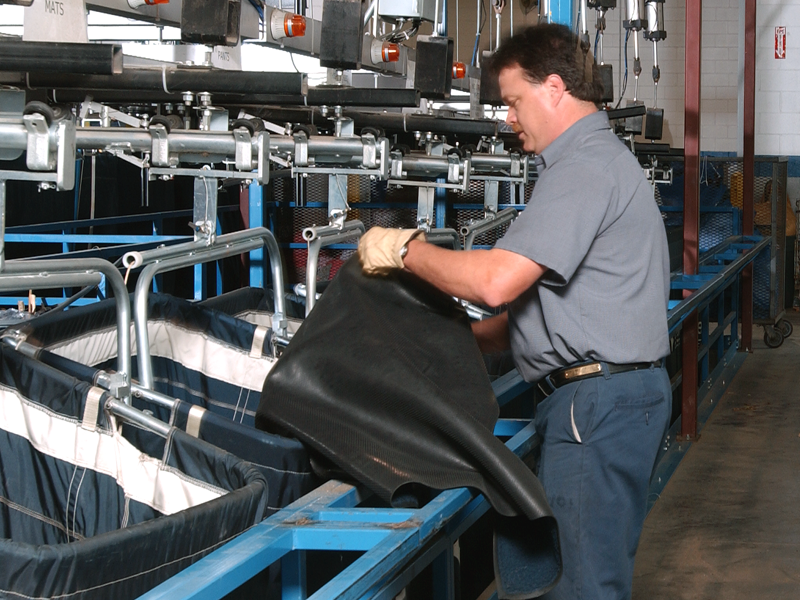 With product mixes that range from uniforms to large floor mats—and everything in between—your systems must be flexible and dynamic. We tap into your knowledge base and team up to devise the best approaches to solving your unique challenges. New manufacturing methods are constantly affecting the performance, appearance, and handling properties of modern textiles. E-Tech understands the importance of these properties to manufacturers’ profits; so we engineer our systems to meet manufacturers’ needs.